This magnificent specimen has both lappets preserved which is a classic rarity to achieve being so fragile ! 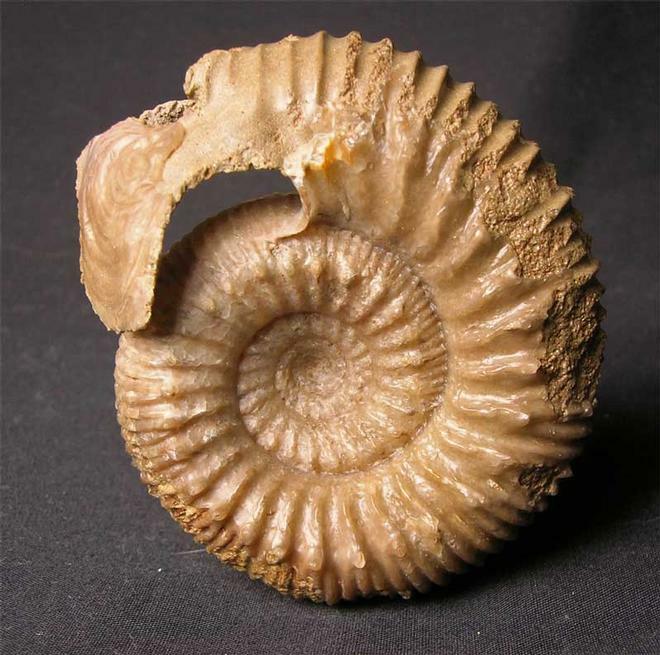 The ammonite has taken many hours of prepare and is preserved in solid calcite. 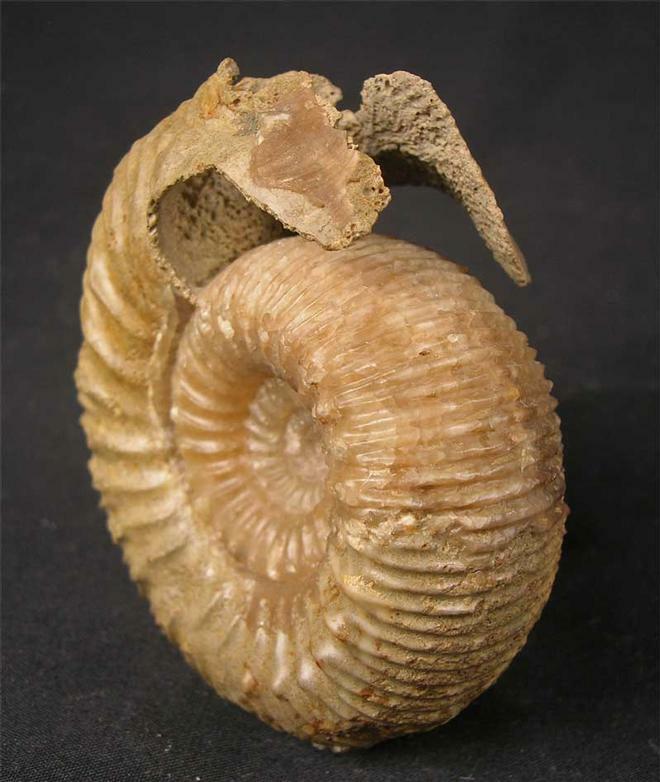 This specimen was collected in 1989 and since then only a certain number of Normannites with both lappets have been discovered. 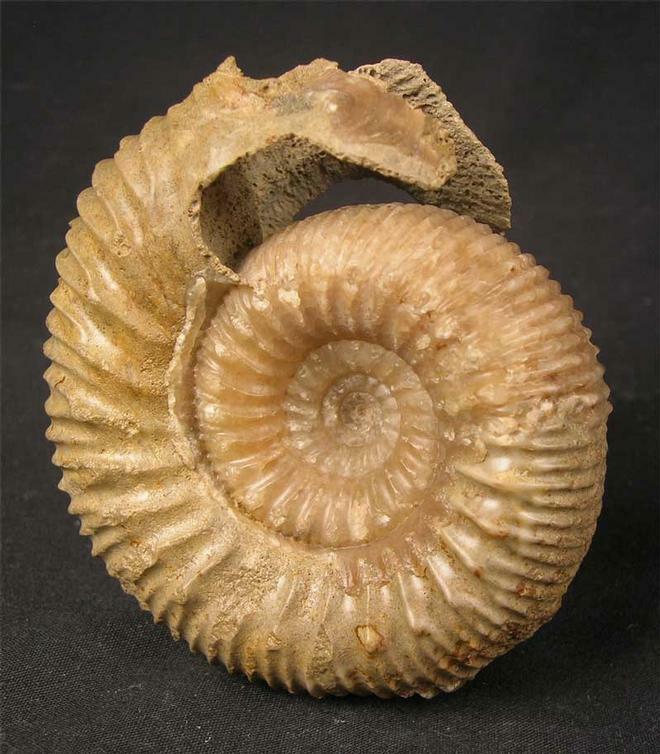 The locality has since been filled in and so these stunning ammonites will become increasingly scarse and highly sought after. This type of Normannites is very uncommon. 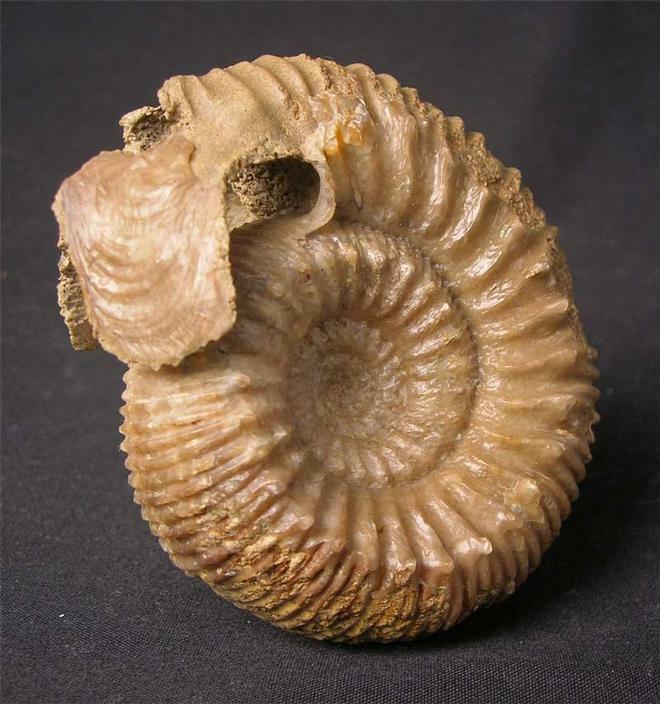 Serious collectors of Oolithic ammonites will appreciate just how rare this fossil is, being prepared both sides and matrix free ! An extremely important addition for any world class collection. Approximately 170 million years old.